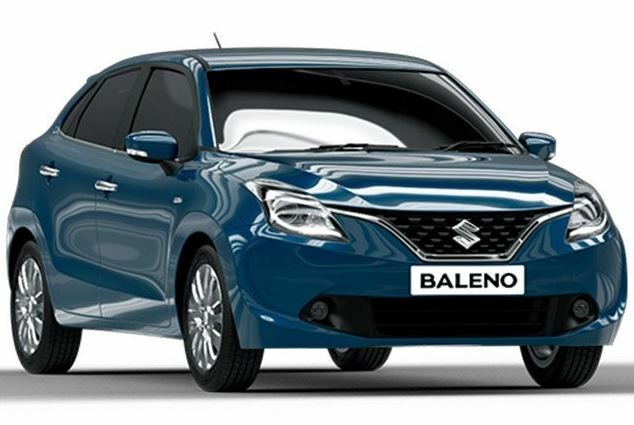 New Delhi: Caremaker Maruti recently launched the upgraded version of the Baleno model, priced between 5.4 lakh and 8.77 lakh. The revamped Baleno features a new sporty front grill with wider stance, apart from having precision cut two tone 16 inch alloy wheels. It continues to be available in both 1.2 litre petrol and 1.3 litre diesel engines options. The petrol variant is priced between Rs 5.4 lakh and Rs 7.45 lakh for manual transmission option, while the automatic transmission option is pegged between Rs 7.48 and Rs 877 lakh. On the other hand, the diesel variant is available only in manual transmission option priced between Rs 6.6 lakh and Rs 8.6 lakh (all prices ex-showroom Delhi).